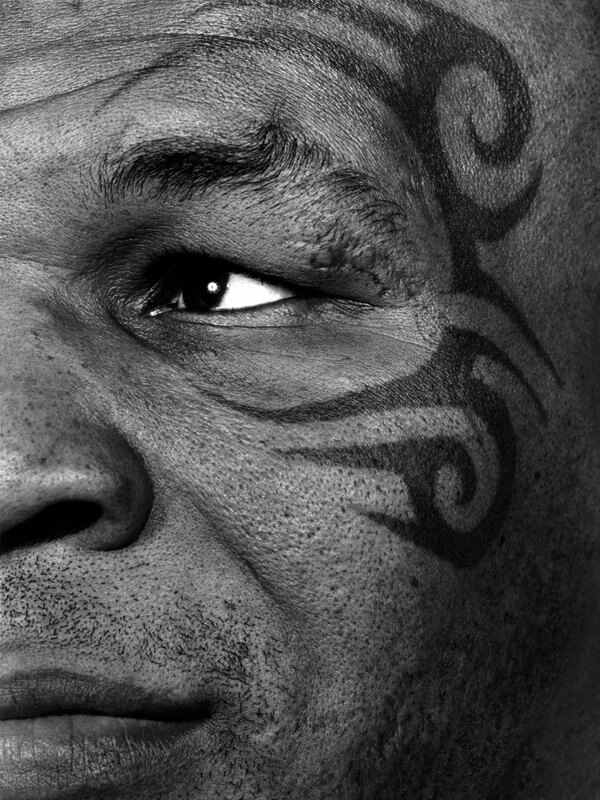 Mr. Tyson, what are your biggest regrets? Well, there are not many regrets that I have, but there are a few things that I wish I could have changed in my life. Not many, but if I could sneak those few out, I would do it. What was the greatest moment and the most painful moment of your career? I never look at a high point in my career. I don’t look at it like there’s one definitive moment of my career and that is what made me. Everybody always says it’s the Spinks fight, but it’s very difficult to say that’s the high point – it only lasted 91 seconds – so it’s hard to say that fight really defined who I was in my career. Can you explain the attraction you had to boxing? What was it that it gave you? Some kind of bizarre spiritual thing. I always looked at it as if I was some guy, some barbaric king coming to conquer the Roman Empire. It was something I wanted and I was going to take it. And one day that desire just disappeared? Do you still love boxing? I’m pretty disillusioned with it. I’m not into boxing that much anymore. Why aren’t you into it anymore? No excitement. Maybe it's just me. Maybe there are exciting fighters and I’m just not into it anymore. I’ve just detached myself from it somewhat, because it’s too personal being involved. Don't you miss the adrenaline rush of walking into the ring? No, I never want that again. For me it was a lot of trouble. I felt that I could do anything. The feeling of being invincible, I felt like I could walk down the street and do whatever I wanted. I was just too young for that; I wasn’t experienced enough to deal with that. 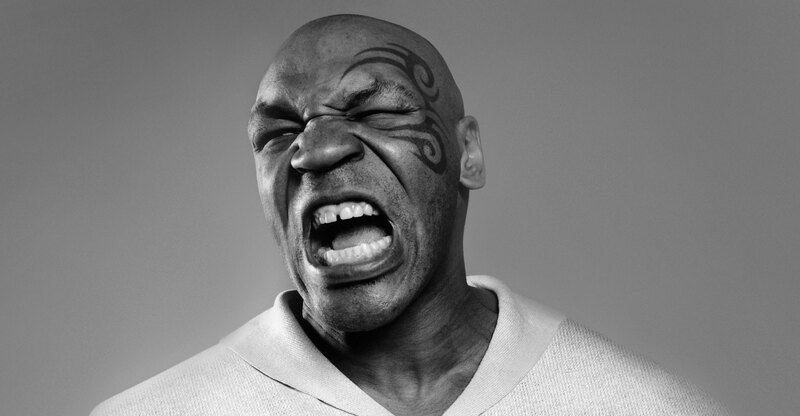 After beating Lou Savarese in 38 seconds in 2000, Tyson went on an epic rant, targeting the then heavyweight champ Lennox Lewis. Back in your day, heavyweight boxing was big news. Now it doesn’t seem to have the popular appeal that it had before. Why did that change? Well it doesn’t have the character. Every part of entertainment needs a character. If you don’t have a character…being skillful, that’s nice too, but it’s more than being very skillful. You have to have a personality and boxing doesn’t have a personality. What's it like seeing yourself box? I hate it. Because even if people see knockouts, I see all the mistakes that I made. “Oh my God... 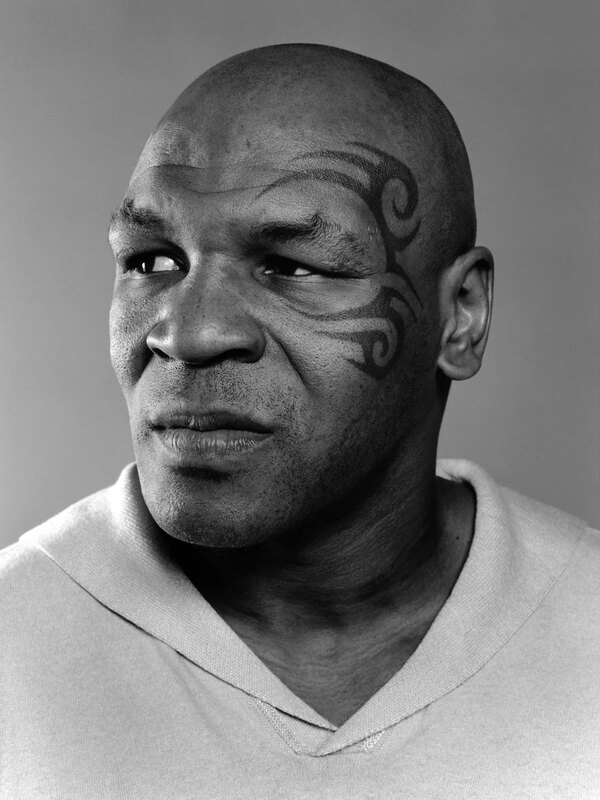 I have my hand down, I didn't move my head, I didn't do this and that.” When I look at my fights I always say: if I fought Mike Tyson I could beat him. If I look at me from outside, I could certainly beat me. What is the biggest misconception the public has about your persona? (Long pause) I don't know. You have to name a few and I could respond to them. What about people who think you're a hero? I don’t know. I just try to live my life and just be who I am. Like if they really accept me they have to accept me as I am, you know what I mean? My highs and my lows and my vulnerabilities… it's who I am as a human being. It's who I am. It’s not for me to put on a front, you know, “This is my acting front, this is my private front.” I'm just an all-out type of individual and that’s what you get. After fights you sometimes said: “I am like a god in the ring.” Would you agree that you were a little bit of an actor back in those days? It has a great deal of that involved, because you are in a role. For every particular role you have to be disciplined and in that particular time you have to be that killer. You have to have the discipline to pull if off. Was there a moment in your life when you thought about giving up? No I wasn’t thinking about giving up. Giving up crossed my mind every now and then but then I’d think about the people who would be so happy I gave up and then I’d get pissed off. When you are furious can anyone control you? Why did you choose to get a Māori tattoo on your face? Do you have an affinity with the Māori people? Not really. I didn't even know who they were at first until someone explained it to me. I saw this tattoo in a book. I thought it was a pretty awesome tattoo and I wanted to have it on my face. What's happening with your future? Do you have plans about what you want to do? Do you want to stay close to boxing at all? No, I am not getting involved in boxing at all. I don't want to participate in it in any sense, at least not at this point of my life. I have been doing a lot of travelling lately. I am enjoying travelling, seeing the world. What's it like being such a recognizable person, especially as you travel the world. Can you disappear? I don't know. When I go home I do. If you don't box anymore, do you do any other sports for yourself? No, I don't do anything. I was never into sports. I started boxing at such a young age but I have never done any other sports my whole life. I am not even a sports fan in particular. I may watch the finals of basketball or the Super Bowl, but I don't have the patience to watch normal events. I wait for the final till the teams really fight. I wait for the excitement.